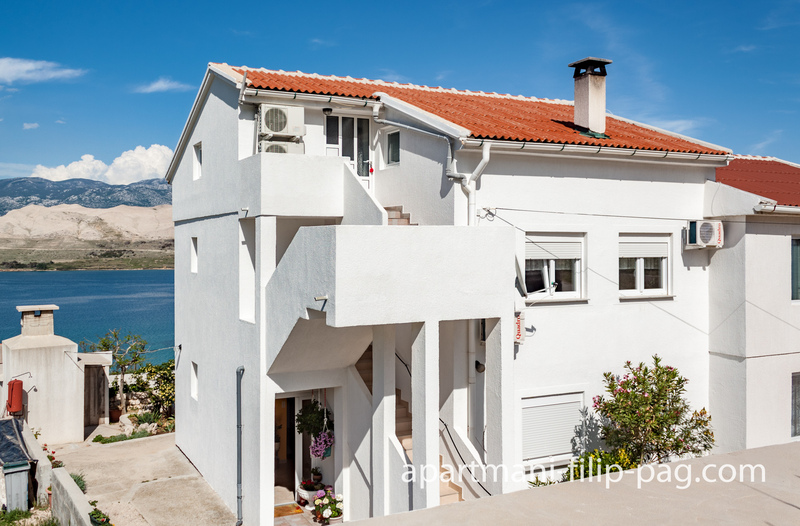 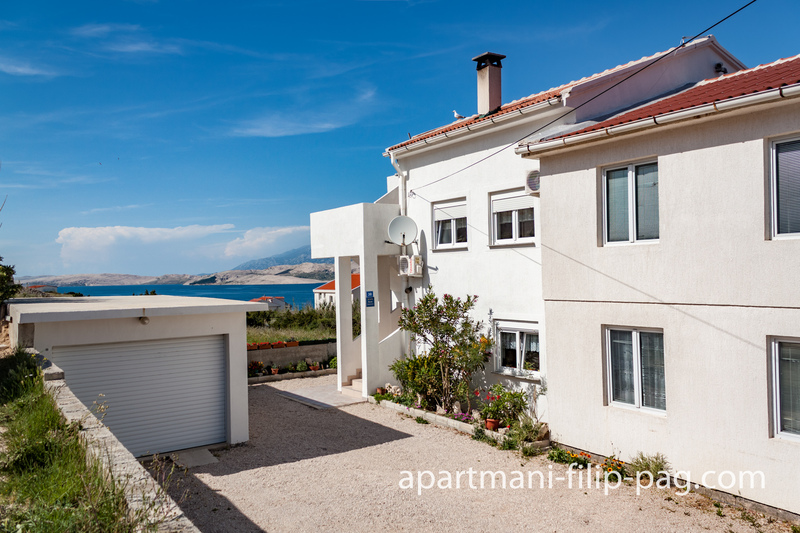 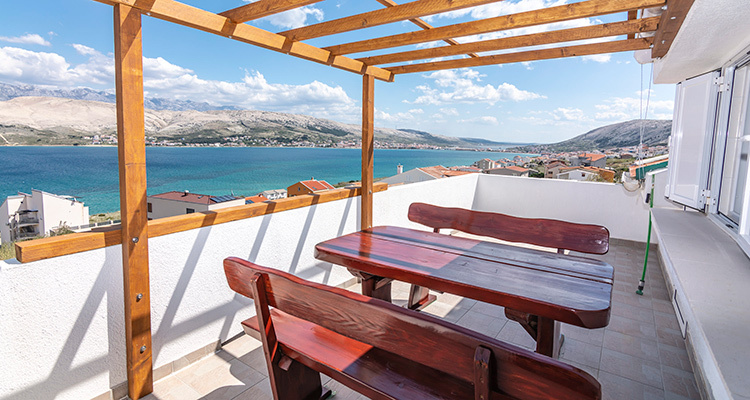 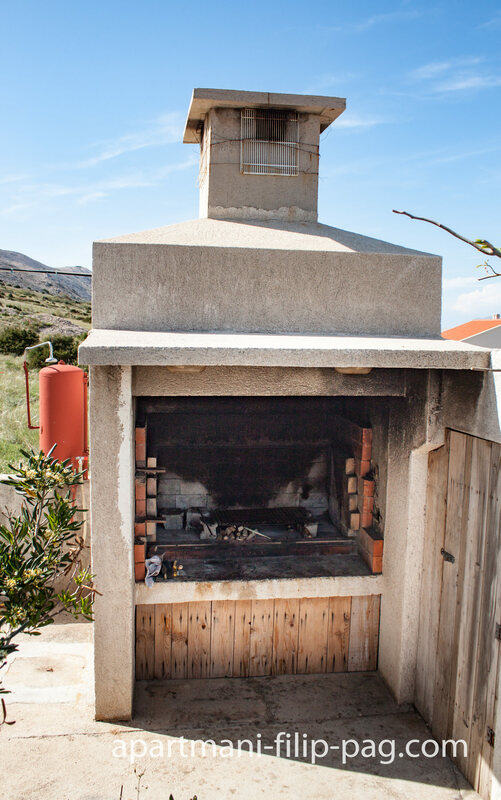 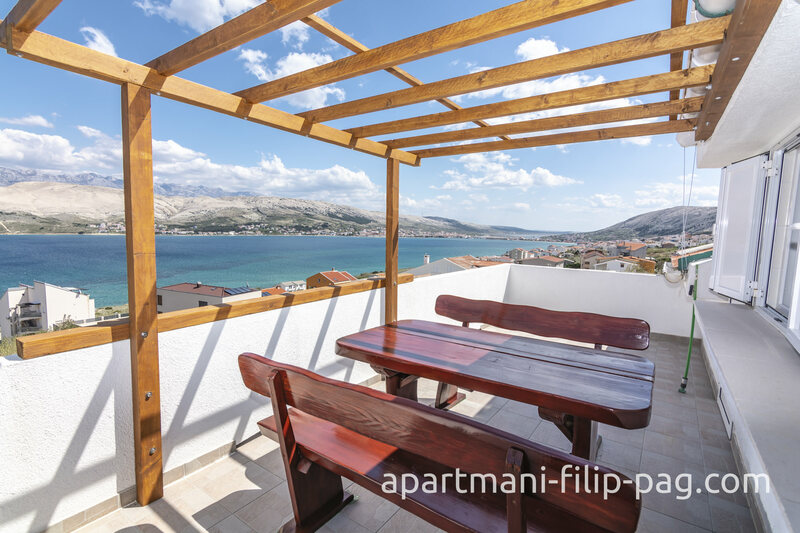 Filip Apartments are situated on the island of Pag, near the old town of Pag. 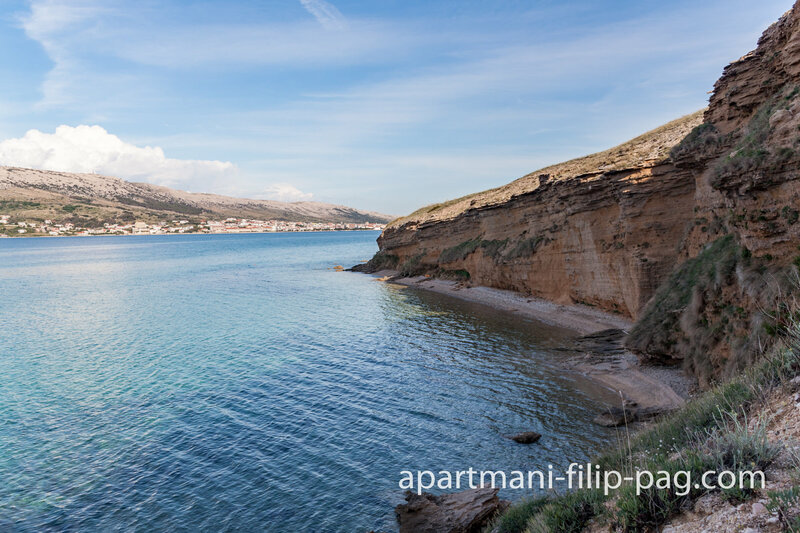 Not far from the apartments are beautiful and accessible beaches with crystal clear sea. 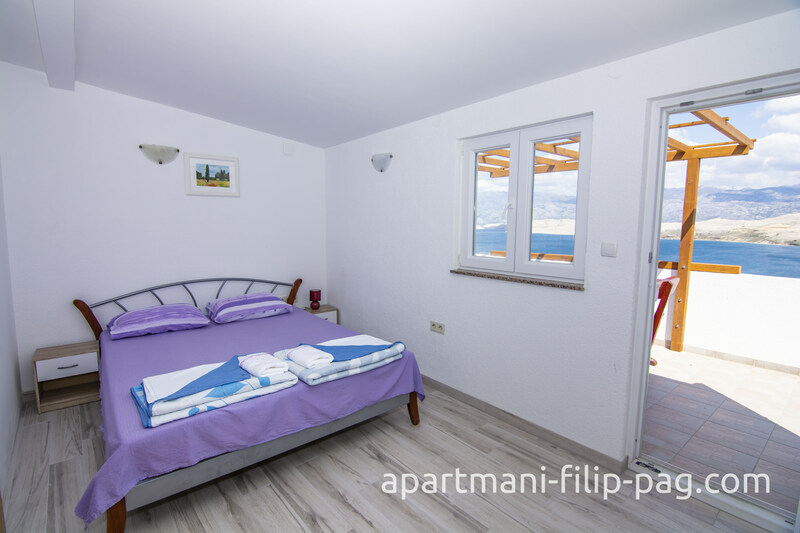 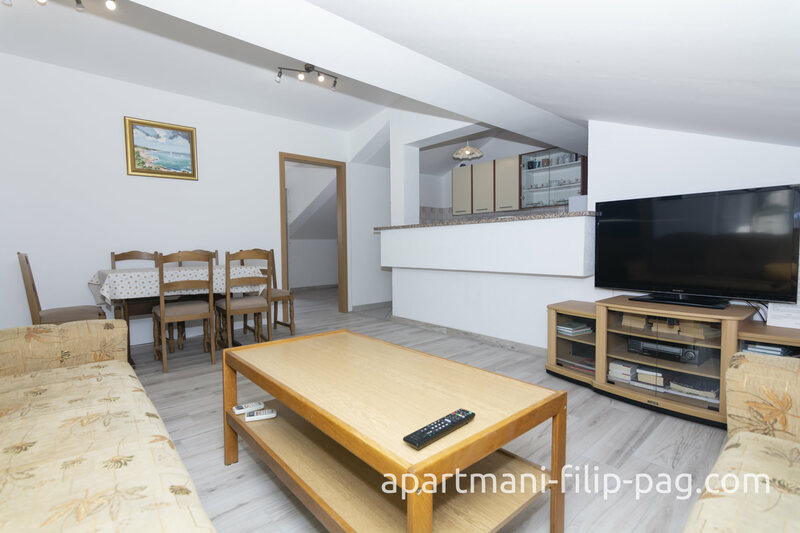 Spend your holiday in a pleasant atmosphere of well-equipped apartments Filip. 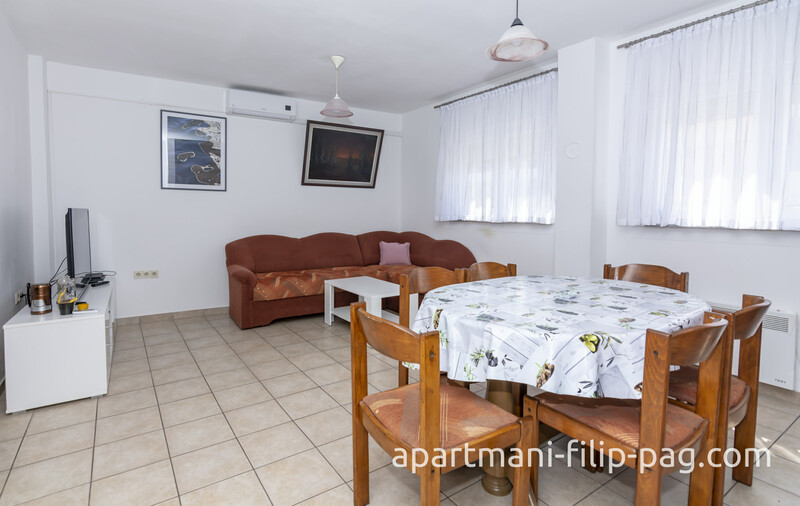 At your service are friendly hosts and rich contents. 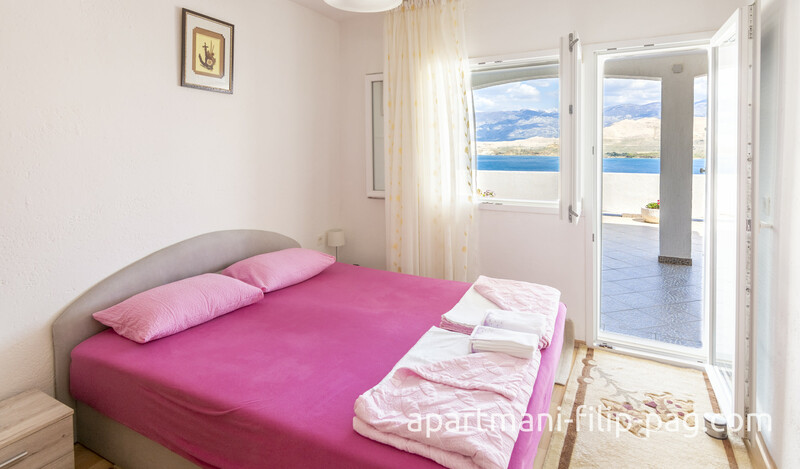 We look forward to seeing you and we hope to meet all your requirements so that you stay home a great memory. 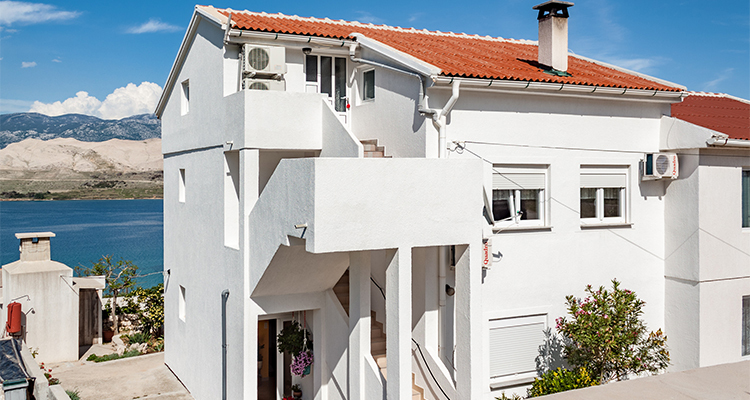 Here You can read the house rules.